Once upon a time there was this couple who knew of God but were still living for themselves. They worked jobs, had an apartment, cars and a brand new relationship with each other. They ate out, shopped and did some sightseeing in their new town. Anyone who saw them would think they had it all. Their lives looked fine from the outside. Inside they were broken, messed up, hurting people. The failures and pain of their pasts still haunted them. Even in the freshness of new surroundings and new relationship they continued in their old ways, making poor choices, focusing on themselves, thinking that this time it would work out and they’d finally find happiness. They casually mentioned needing to find a church but really didn’t prioritize that. There were other things they considered more important. Then one day someone left a door hanger on their apartment. The card was attractive, the message inviting. On one side was an invitation to a free community event, on the other was an invitation to come to worship on Sunday. And so the couple hesitantly went to church that next week, not knowing what to expect, not knowing if they would be welcome. Church was in a school cafeteria and as they approached the building a young guy with a goatee, wearing jeans and a plaid shirt greeted them, showed them around and introduced them to some people. The music started and it was fresh, energetic and powerful. When it was time for the sermon that same young guy they met in the parking lot jumped up on stage and delivered a message straight from God’s Word that spoke to both their hearts. They went back to church the next week, and the next and the one after that. They got connected, started attending their first LifeGroup, surrendered their hearts to Jesus and made the decision to do things God’s way. They moved again and God led them to another church, where they would continue to grow and be challenged. They ate up God’s Word and began learning how to apply it to their lives. They started serving with their whole hearts. They are allowing God to continue shaping them. They are putting their yes on the table daily. It was the beginning of a journey that started with two broken people and one anonymous invite. This little story is not fiction …. it is part of MY story. 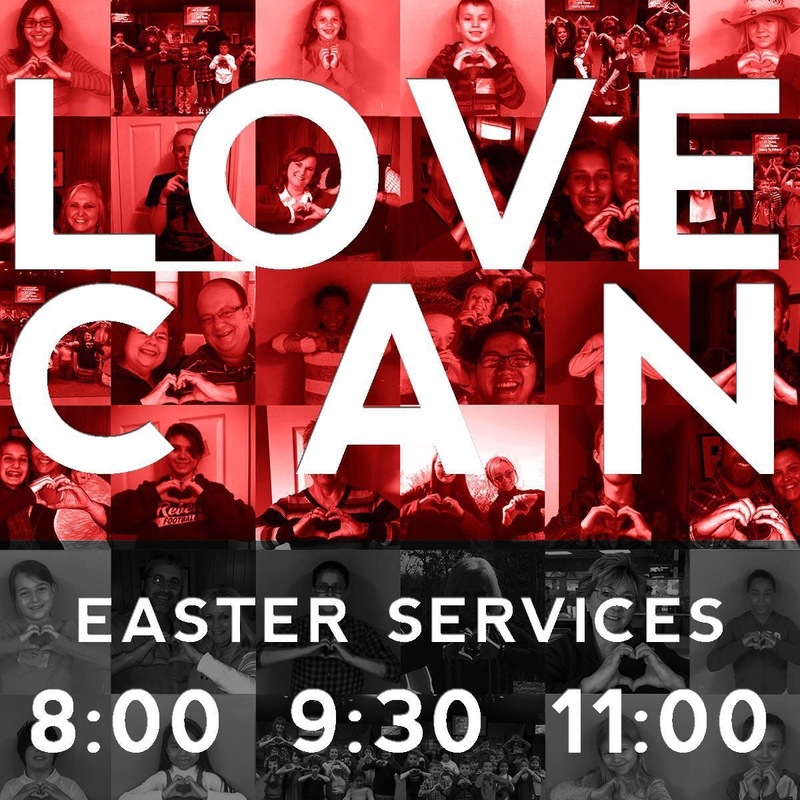 On Sunday March 29 we will be mobilizing our people to go out into the community, inviting people to come to Easter services at LifeSong Church. I have experienced first hand the life changing impact and saving grace of Jesus Christ and I can tell you with great conviction that there is someone out there that needs YOU to hand them a card, or leave it on their door. Come, be part of the Big Invite and part of someone else’s story. This entry was posted in Uncategorized and tagged bible, broken, Church, community, easter, game changer, God, hurt, impact, invitation, Jesus, life change, Mission, pastor, testimony. Bookmark the permalink.